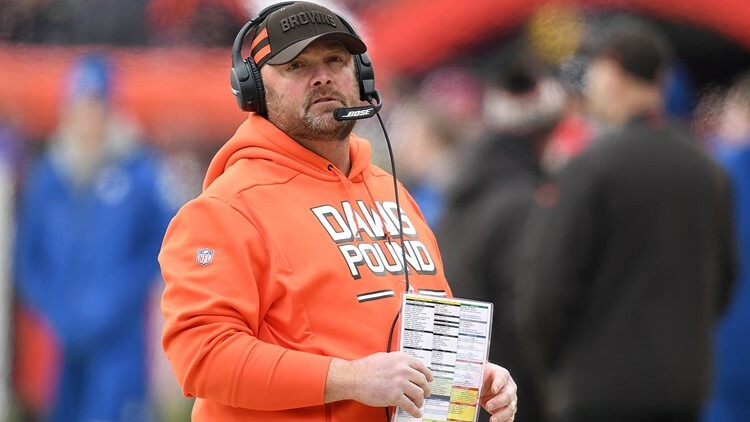 Reportedly, interim offensive coordinator Freddie Kitchens ‘is getting strong consideration’ for the Cleveland Browns’ head-coaching vacancy. 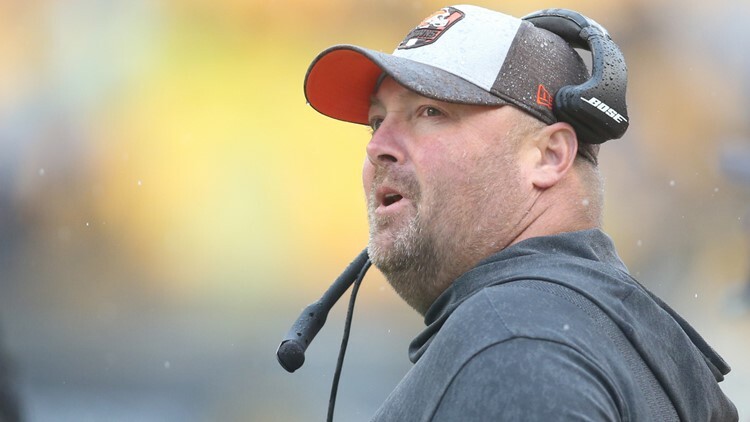 CLEVELAND — Could the Cleveland Browns be zeroing in on Freddie Kitchens for their head-coaching vacancy? According to NFL Network’s Ian Rapaport, “Kitchens is getting strong consideration for the head job.” Additionally, Rapaport reported the Browns were making calls to people who have worked with Kitchens as part of their due-diligence.